The Ball of Steel is one of our hottest products for a reason. After 20 strokes, the light bulb comes on and you start making strokes that are accelerating, crisp and solid. 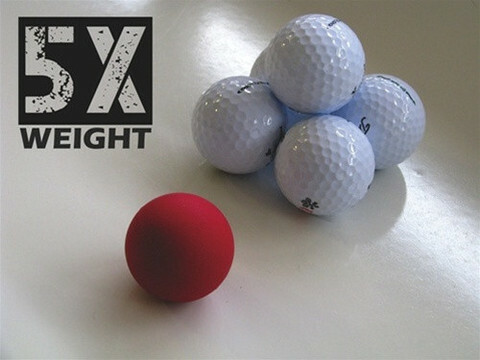 At 5 times the weight of a normal golf ball, you quickly see and FEEL where your stroke is loose. 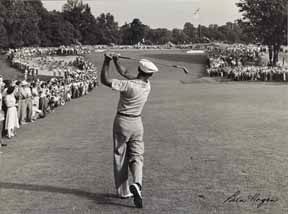 Your body will auto-correct and your putts will drop! Free Shipping within the U.S.A. on orders over $100. We ship worldwide! For shipping costs to Canada and all destinations outside the U.S.A. or Express Shipping please contact us for a shipping quote before placing your order. Please include the item and your physical address on your International shipping quote request.